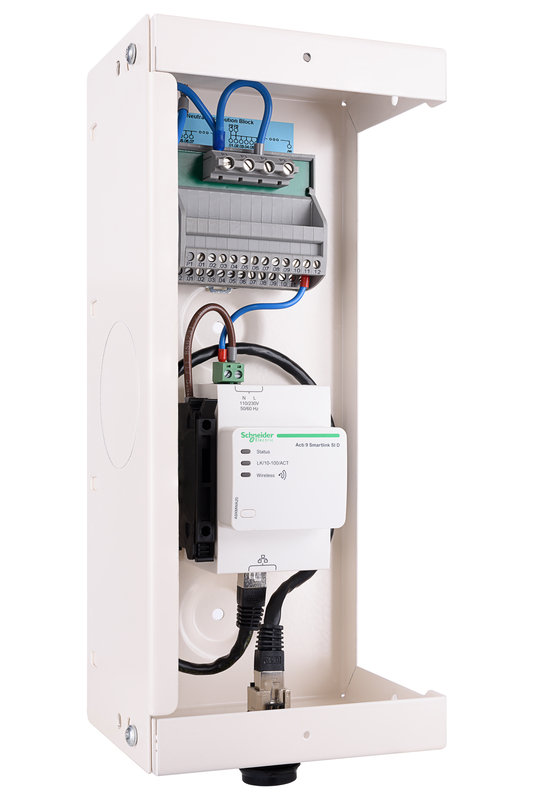 Reliable circuit protection is arguably the most important job when it comes to wiring. 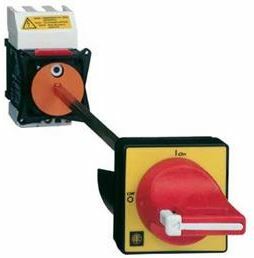 This is why here at TradeSparky, we offer such a massive variety of items relating to circuit protection. 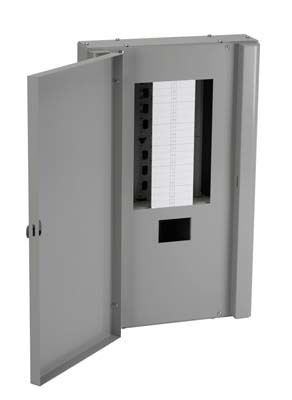 This ranges from distribution and panel boards to circuit breakers, earthing protection and switch and fusegear. 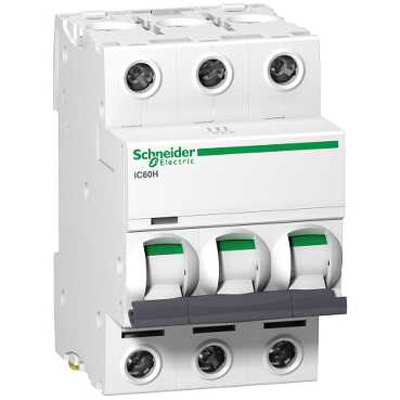 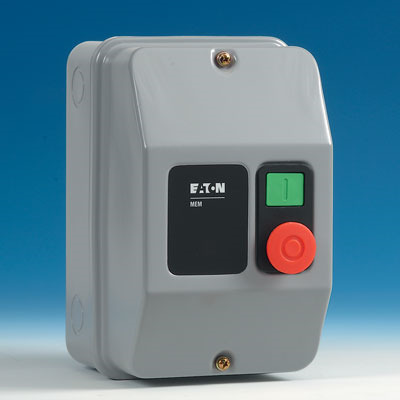 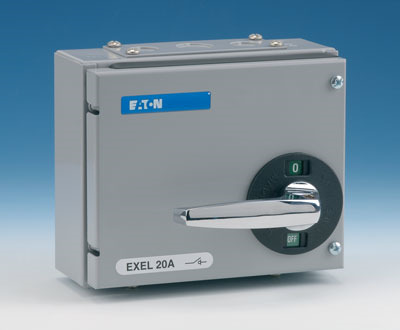 We can provide you with circuit protection from top manufacturers such as Schneider, Eaton and Hager.